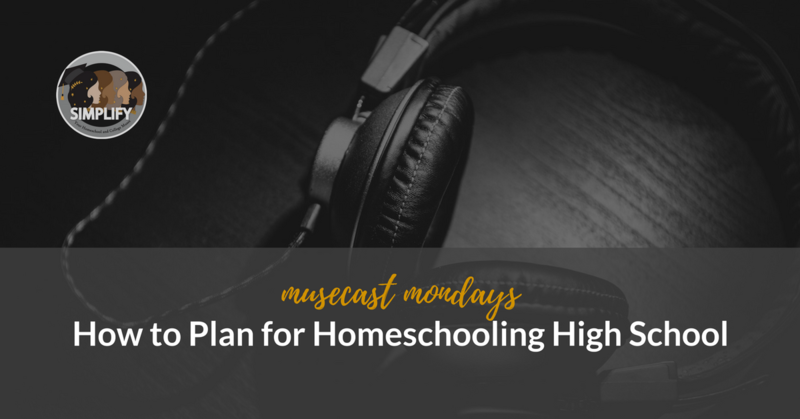 Who Doesn’t Need a Homeschool Consultant? 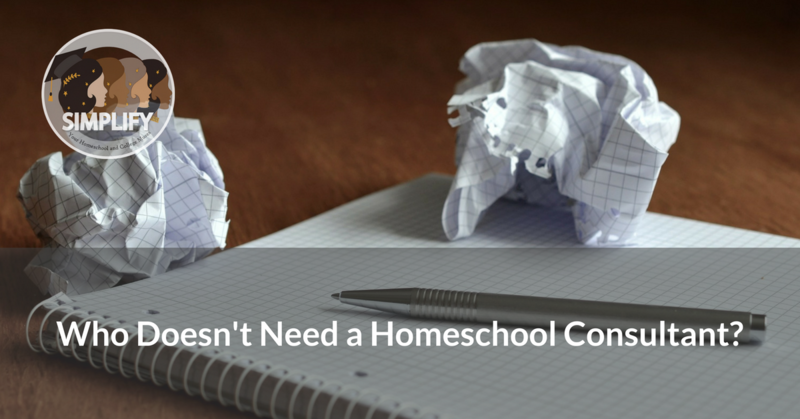 Not everyone needs homeschool help. Of course, if you do, we’re here for you! 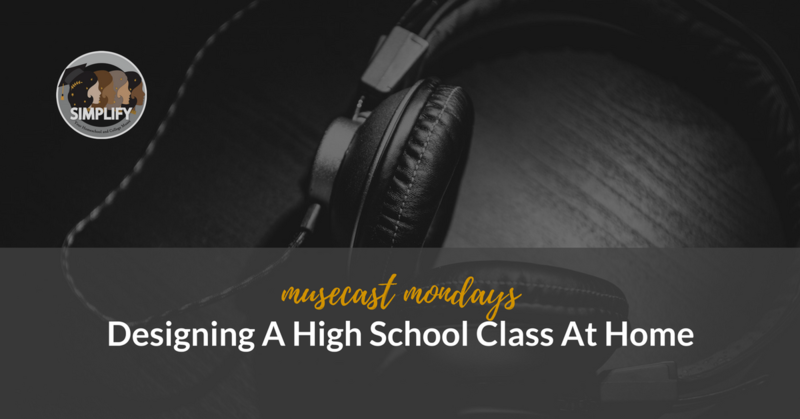 Let us tell you why homeschooling high school is an amazing opportunity to honor a teen’s interests.